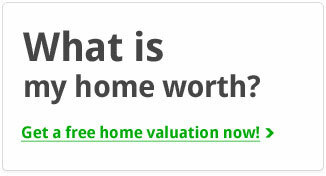 Are you looking for the joy of owning a home of your own, but without all the upkeep? 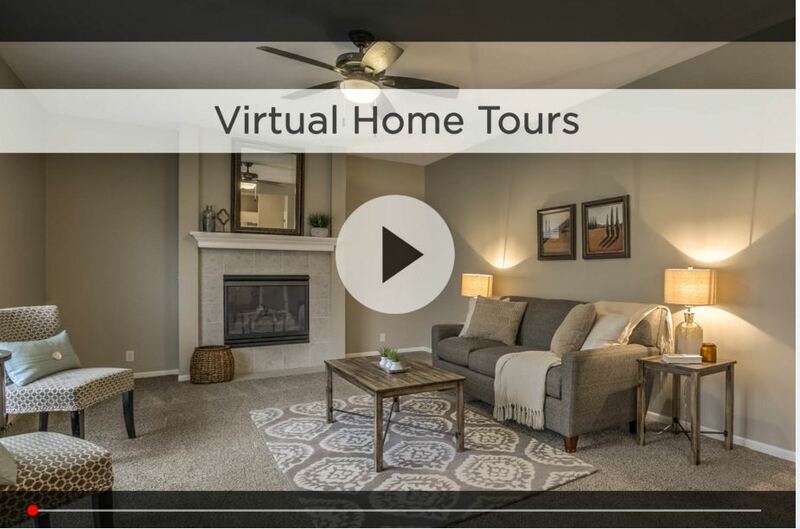 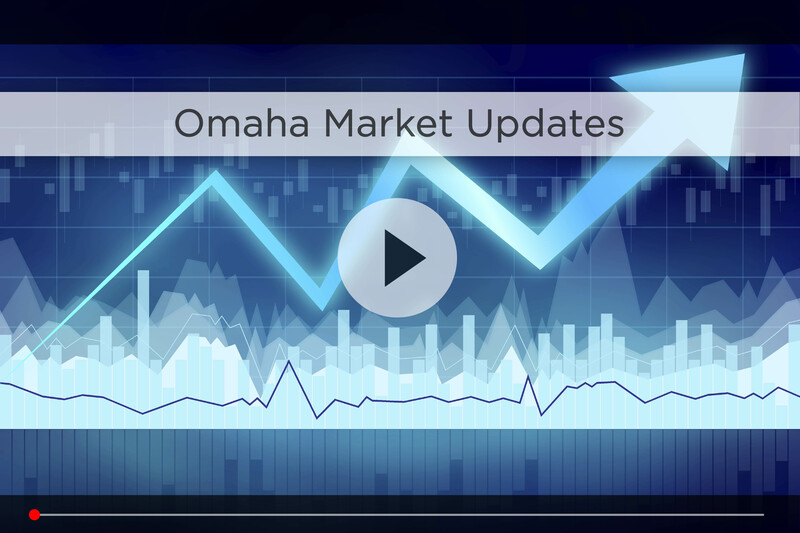 Condos, townhomes and villas offer a great amount of living space for the money and take advantage of some of the best real estate locations in Omaha. 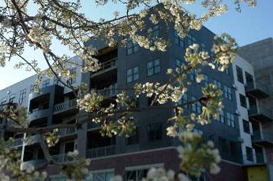 From elegant high-rise living on the riverfront, to West Omaha’s spacious, family-friendly neighborhoods, you’re bound to find something that feels exactly like home. 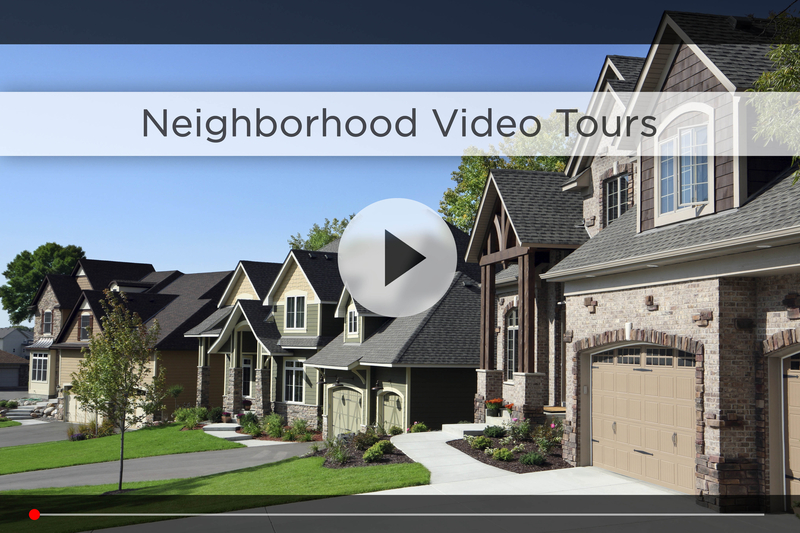 With many diverse properties for sale all over Omaha, there is something for every buyer!